Visit the book page for buy links. Jane Black is plain and smart, a combination sure to kill any prospects found in a London season. 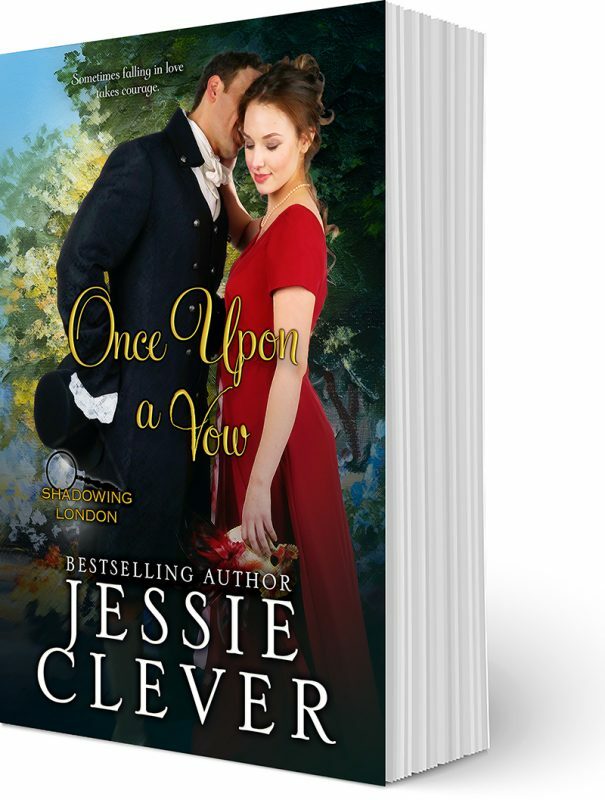 Pretending her wallflower status is of no concern, Jane focuses on the quiet country life she’s planned even as she struggles with the vow she made to her grandfather to protect the family. But when she discovers her grandfather’s friend, Dr. Seymour, carries with him the secret to unmasking the traitor behind the attacks on the Black family, Jane knows it’s her duty to rescue the doctor from Bedlam and carry him to safety. If only the Marquess of Evanshire will allow her to do so. Austin Peregrine, the Marquess of Evanshire, avoids marriage at all costs, which is sure to kill the hopes of many a marrying mama. Evanshire will do whatever it takes to avoid remembering he even had a family once. Having left his home at Peregrine Hall as the moment of his majority, he has sought danger at every turn until his life collides with Jane’s. 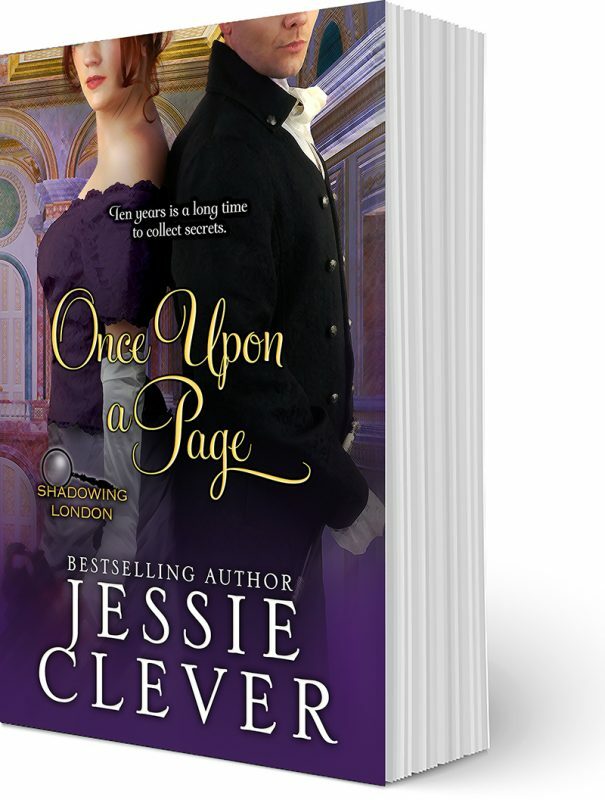 With his attraction to her growing, he has no choice but to accompany Jane when she strikes out to rescue the doctor and hide him until his secrets can be revealed. But can they keep the doctor alive long enough to uncover his dangerous secret?